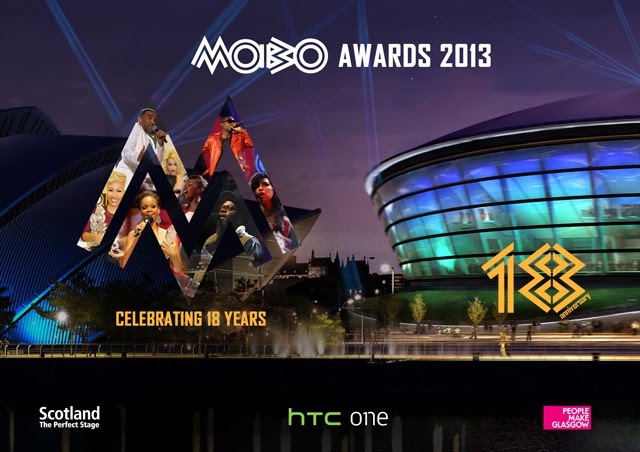 Who Will be 'MOBO's' Best Reggae Act 2013? The UK MOBO Awards ceremony takes place on Saturday October 19, 2013 at the newly opened SSE Hydro in Glasglow Scotland. 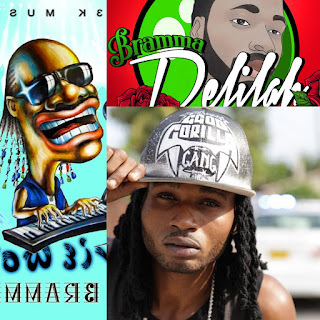 Jamaican International Reggae/Dancehall artistes Sean Paul, Mavado, Taurus Riley, Stylo G and Popcaan have all made the list of nominees in the category of "Best Reggae Act." Sean Paul hit the UK Top 10 twice since the start of the year with singles, "The Other Side of Love" and "What About Us" featuring UK girl group, "The Saturdays" while Mavado impacted UK Reggae charts with his "At the Top It's Just Us" track. 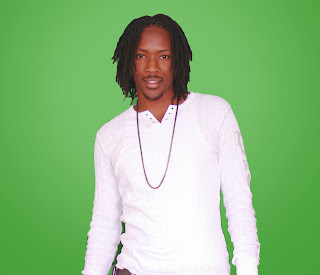 Taurus Riley also made an impressive impact with track, "Gimmie Likkle One Drop" while Popcaan's "Unruly Rave" made a favourable impression on UK Reggae charts respectively. However, British base, Jamaican born recording artiste Stylo G hit big with his 'Sound Bwoy" single released March of this year. He is featured on MOBO's website doing an Acoustic and is one of this years MOBO's performing act. Not many Jamaicans are familiar with Stylo G who was born in Spanish Town but with almost a million views for his Sound Bwoy video on youtube one will understand that he is popular. MOBO (Music of Black Orgin) established in 1996, celebrates 18 years. Tessanne Chin rules first battle round; Donna Allen vs. Tessanne Chin, "Next to Me"
As "The Voice" finally moves into the battle rounds, it's time to marvel at how good a TV show it has become. Not sure what Adam was thinking pairing these two powerful singers in a battle, calling them both "world class singers" and he was right. They each put their best foot forward as they reworked Emeli Sande's "Next to Me." Cee Lo praised Tessane's poise and Donna's raw power, though he gave the edge to Tessanne. That said, I'm sad no one chose to pick Donna for their team. She has a great voice that someone needs to teach her to harness. One of the coaches could have done her and music fans a great favor by getting that point across to her. It was a thrilling night for clash fans and one of great surprise, as juggling contender Sky Juice/Metromedia won the sound industry's most coveted competiion, World Clash R.E.S.E.T. This iconic victory marks the first time a juggling sound won World Clash. Clash fans turned out in the droves to experience the excitement and energy of World Clash R.E.S.E.T., which was filled with historical moments, performances and music selections. Following Sky Juice/Metromedia's consistency was King Addies, who was fresh off the heels of defeating World Champions Bass Odyssey. King Addies delivered a stellar performance through out the clash, earning a prized spot in the 'tune-fi-tune' against Metromedia. All sounds brought experience, charisma and undeniable entertainment to the World Clash stage! Now you get to re-live the world's renowned competition completely free. Watch final rounds here 'Tune-fi-tune' and click here for more information on World Clash R.E.S.E.T. 2013. 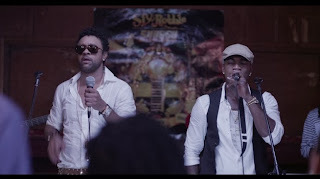 The highly anticipated video for Shaggy's 'You Girl' single featuring Ne-Yo on the 'Out of Many One Music' album has been released on youtube and vevo since October 16, 2013. New Jamari Reid Single "One More Time" Out Now! Reid Music recording artiste Jamari Reid has released a new single entitled, 'One More Time' (Woman Kind). The track is uptempo and catchy and speaks volume about this 22 year old Trelawny native who relaunched his career earlier this year. 'One More Time (Woman Kind)' speak to issues a man and woman experience in relationships but according to Jamari, no matter what those issues are, he will never stray from woman kind. With the release of this second track, Jamari Reid has once again demonstrated that his niche lies with crafty rhetoric and relatable topics. His first track M.O.N.E.Why, is a comical music tale of how money deluded Jamari and left him asking "why?" As M.O.N.E.Why continue garner frequent radio airplay across Jamaica, the equally trendy video is finding it's way on more local television and cable channels. Follow Jamari.Reid on Facebook and @JamariReid on twitter. Click 'One More Time (Woman Kind)' for free download. Jamaican born, Canadian resident Razor B's "We Party" single continues it's impressive trend of garnering airplay among radio and television stations across the Caribbean. 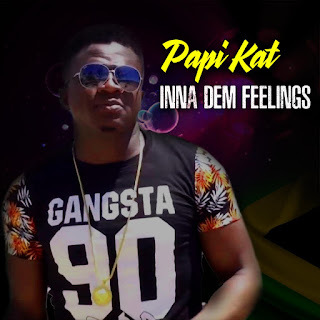 The sizzling, upbeat, groovy and definitive all Caribbean vibe infused track and video has been receiving airplay on the Bahamas, More 94 FM, 100 Jamz, Gavelle/GBN television and radio stations. 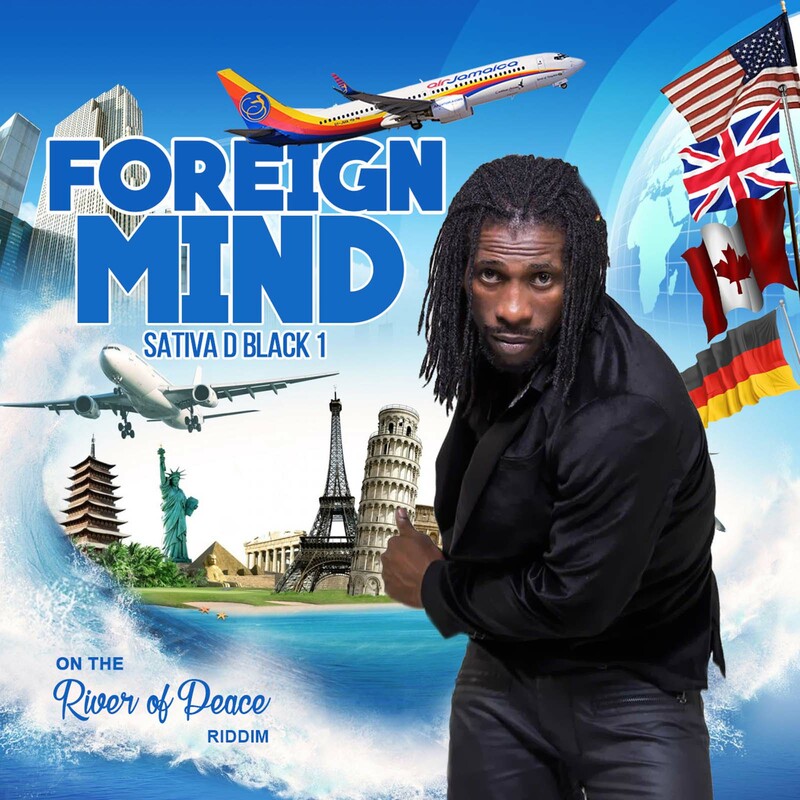 In Grenada, both song and video are in rotation on Vibes 101.3 FM, Kayak radio as well as Ziz television. 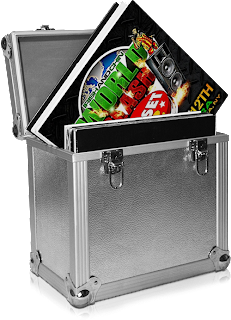 In St. Kitts, Von Radio/Sun City Roc FM, VC03 television, Reggae 141 and NBC RADIO, St. Vincent and Radio Turks and Caicos. Across Jamaica, radio airplay is consistent while the video peaked at #2 on CVM TV Hit List, entered HYPE TV VTX Countdown at #9, Swag TV Top 10 at #8 and Pree Diss TV Top 10 at #9 and currently remains in rotation. There has been some changes in the Razor B camp, he is no longer managed by OC Entertainment label but managed by Canada based New Nu Entertainment label and has once again hit the studios to work on some new tracks he hope to release soon. As expressed in a recent interview on Ozcat radio 89.5 FM KZCT with the Golden Lady, "the work continues for Razor B," whose goal is to reach the pinnacle of success in music entertainment. Other radio stations across the world have picked up his "We Party" single and pumping it for music lovers. The stations namely, English Pound radio broadcasting across the internet but based in the United Kingdom, Blazing Vibes radio in Germany, Generations Radio in France and Galaxy radio in Malta have sent positive feedback to the artiste team who continues in their drive to assist the talented and persistent reggae/dancehall recording artiste to realize his dream. Razor B's full length sophomore album entitled 'This is Razor B,' is currently available on iTunes along with his now most popular single, "We Party." @razorbhome on twitter to keep abreast with current updates.